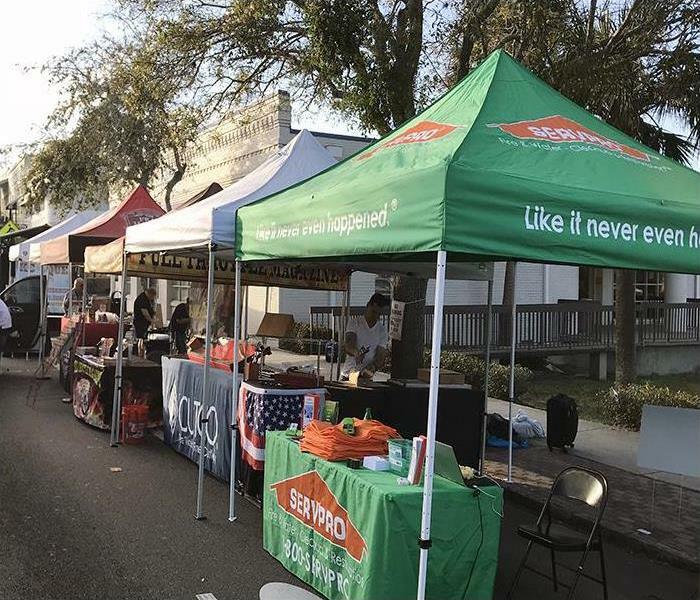 Our team at SERVPRO of Tarpon attended the First Friday Event. This event had food, shops, music, and vendors. We had the joy of being a vendor and getting to chat with our community about SERVPRO. Our team had a blast answering questions and educating our neighbors about all things mold, water, and fire. We love participating in local events like First Friday and getting involved in our community. 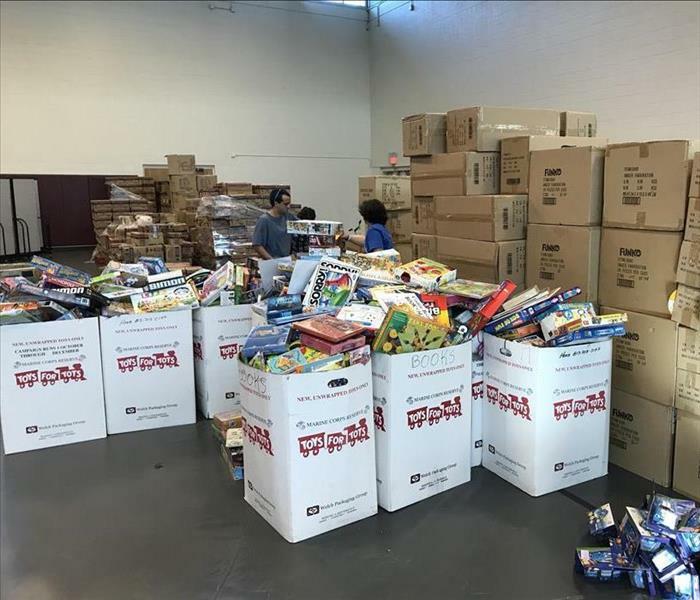 This year our crew at SERVPRO of Tarpon participated in Toys for Tots. With 100 stops, our team will collect tons of donations. At SERVPRO we support our local charities. 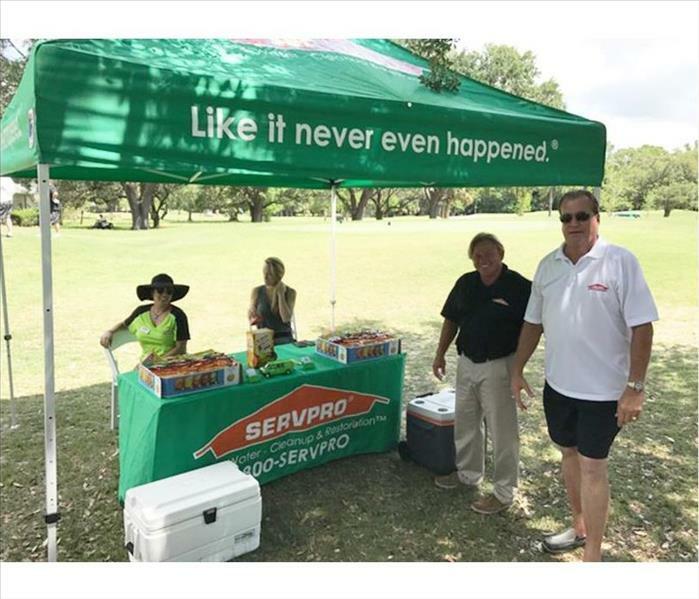 Some of our team members from SERVPRO of Tarpon are finding a little shade after a round of golf. The BOMA hosted golf tourney was again held at the East Lake Woodlands Country Club. We share the vision of networking with local industries to provide excellent restoration services to local commercial real estate enterprises. 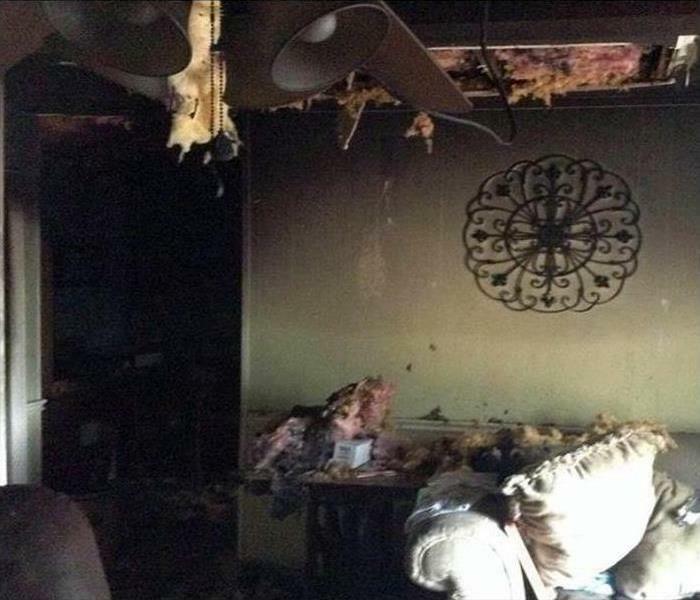 If water, fire, or mold damage affect your property, we will put down our golf clubs and make it "Like it never even happened." 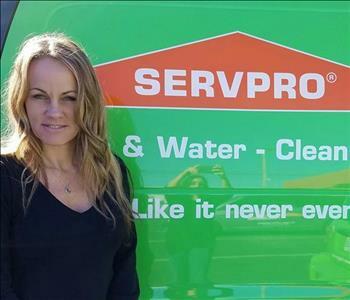 SERVPRO of Tarpon is ready to help our neighbors in the Tarpon Springs, Trinity, Holiday and Beacon Square areas. 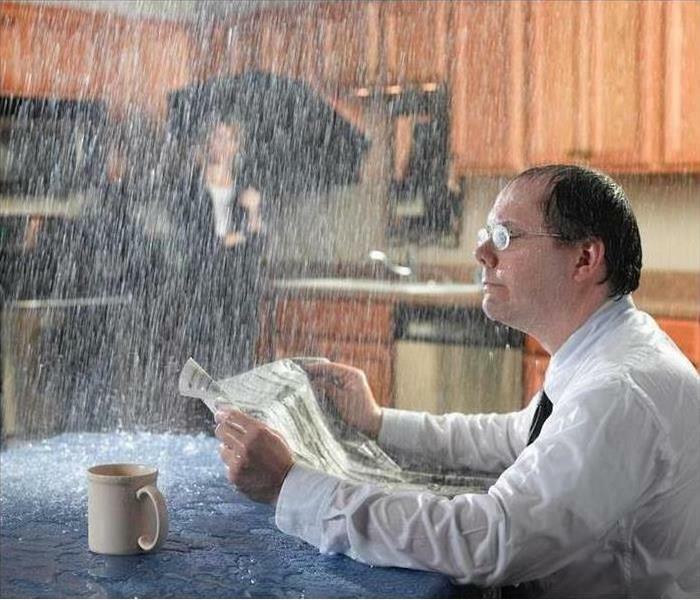 Our staff of local professionals is highly trained in property damage restoration for commercial and residential customers. 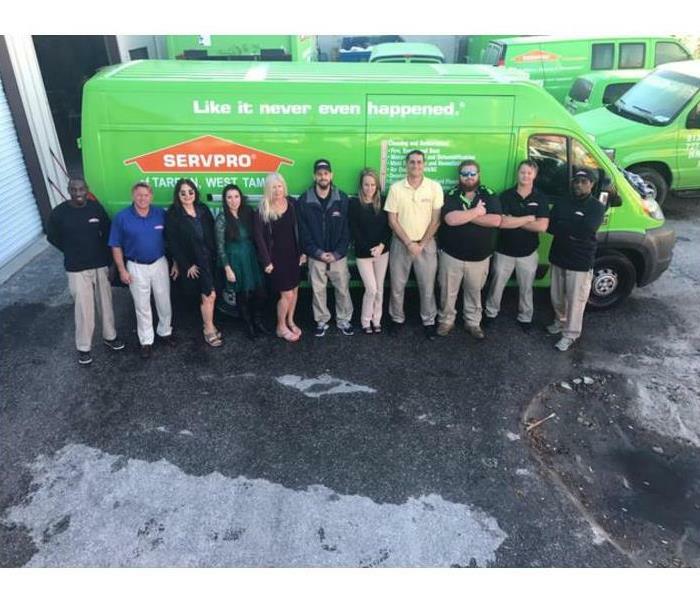 From initial and ongoing training at SERVPRO’s Corporate Training Facility to regular IICRC industry certifications, rest assured our staff has the experience and knowledge to restore your Tampa and Tarpon area property from storm, water, flood, fire and mold emergency. Our training program includes IICRC Training, Employee Certification Training and Continuing Education Classes. 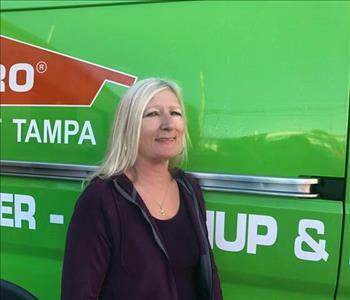 SERVPRO of Tarpon is a trusted leader in the restoration industry.